THIS TREMENDOUS PROPERTY HAS BEEN FULLY RENOVATED AND IS READY FOR A NEW FAMILY!!! THIS VERY LARGE AND OPEN HOME IS AT THE END OF A CUL-D-SAC STREET AND FEATURES NEW PAINT ON THE INSIDE AND OUT, NEW HARDWOOD FLOORS ON THE MAIN LEVEL, NEW CARPET IN EVERY BEDROOM AND NEW TILE IN ALL 3 BATHROOMS. LARGE FORMAL LIVING ROOM, LARGE FORMAL DINING ROOM AND AN EAT IN KITCHEN WITH NEW CABINETS, GRANITE COUNTERTOPS, TILE FLOORS AND APPLIANCES. TOP IT OFF YOUR YOUR SEPARATE DEN FEATURES A BEAUTIFUL FIREPLACE AND YOUR MASTER SUITE FEATURES IT OWN PRIVATE BALCONY. COME SEE THIS ONE TODAY!!! 258 to Old National Hwy right to Thornton Rd to Marlborough Cir and the home on the left in the cul de sac. Atlanta is located in Georgia. Atlanta, Georgia 30349 has a population of 463,878. The median household income in Atlanta, Georgia 30349 is $46,439. The median household income for the surrounding county is $56,642 compared to the national median of $53,482. The median age of people living in Atlanta 30349 is 33.3 years. This content last refreshed on 4/20/2019 10:59 PM. Some properties which appear for sale on this web site may subsequently have sold or may no longer be available. 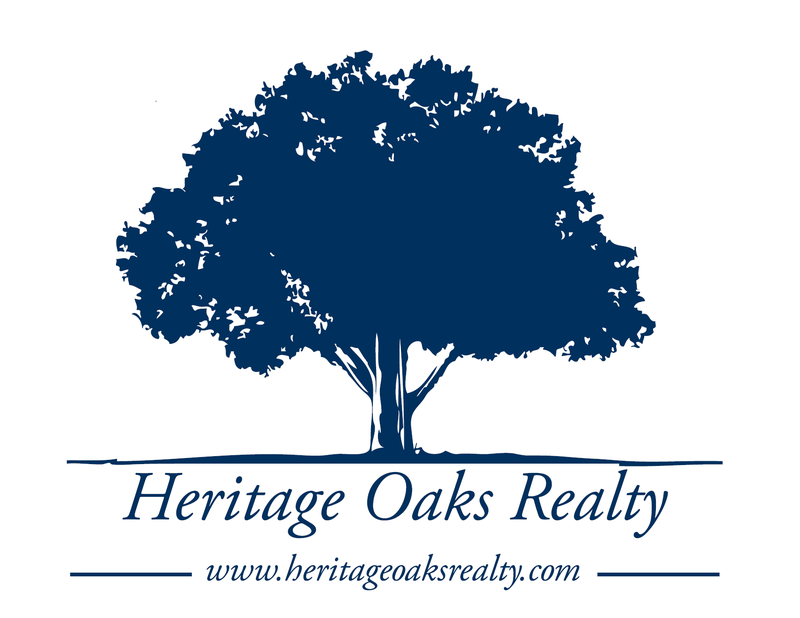 I am interested in 6830 Marlborough Cir, Atlanta, GA 30349.